San Jose SEO: Get found. Frequently. With over 14 billion online searches per month, and with 50% of all clicks from users going to those pages ranking highest in the results, SEO has become one of core pillars of an integrated Inbound Marketing program. 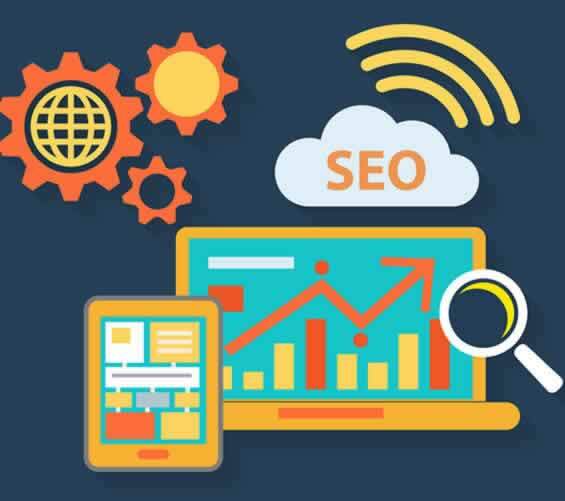 To ensure your success, we blend SEO components, such as page ranking, keywords, on-page optimization, and link traffic to make sure your business consistently gets the best digital brand visibility. Not having a dedicated marketing department, we used the expertise of HiveMind Studios to design and setup our website. Additionally, HiveMind Studios manages our paid search, local listings, and digital campaigns. I don’t have time to keep up with all the latest digital marketing tools. I’m too busy running my business. So it’s great that our agency can supplement our staff and lend a hand. We couldn’t be happier. They are easy to work with and generous with their support, experience, and knowledge. SEO Does Not Need to Be Confusing! Download our FREE San Jose SEO Checklist to make sure you have all your bases covered. No sense doing it twice! Ranking organically for certain highly competitive keywords isn’t always the quickest or most cost-effective option. 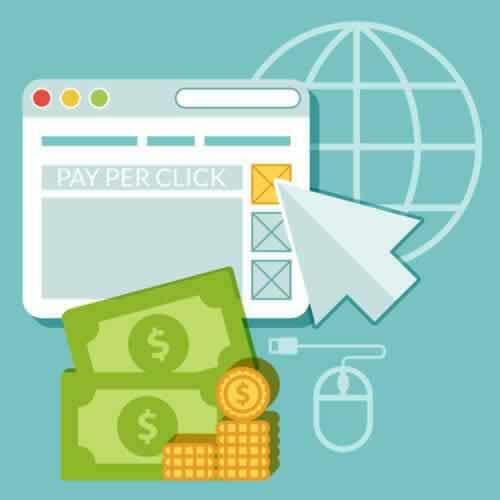 Thankfully, with Pay-Per-Click (PPC), you don’t have to give up on page one visibility for these hotly contested keywords. Local Search Engine Marketing lets you finally say goodbye to the various yellow page directories that are devouring your advertising budget. Most of your potential clients now search for you on the internet, and if you don’t have a strong, professional web presence, optimized for search engines, they won’t be able to find you. HiveMind Marketing’s Local San Jose SEO program evaluates your website to identify problems that can hurt your rankings, such as duplicate content, or problems that might affect relevance and quality ranking by the search engines. We’ll add geo-targeting information so that your business is eligible to be featured at the top of search results. This enables prospects to easily visit your website, get driving directions, or read reviews by other visitors. Getting your business into this “Top-7” is the name of the game on Google, Yahoo, and Bing. 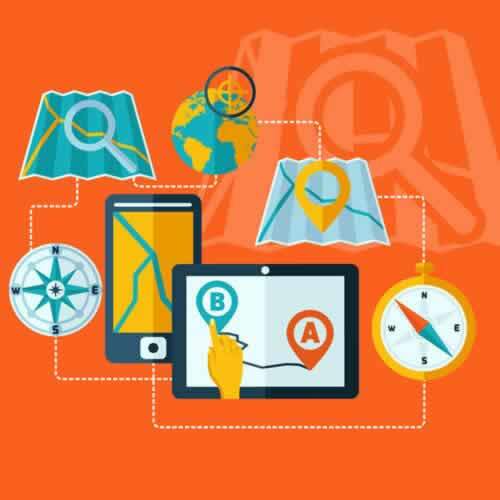 “Local search marketing is remarkably complicated with what often feels like endless tactics to employ in order to improve the visibility of your business online. While business owners employ many of these tactics well, a few of them perplex even the savviest business owners or get completely overlooked. As a digital marketing agency, HiveMind Studios works with businesses all across the country and even around the globe. We develop business marketing strategies and implement cutting-edge San Jose SEO, PPC and Local Search tactics to increase your revenue wherever you are. Call (408) 266-3162 or send email to [email protected] to discover what’s wrong (and what’s right) with your digital marketing.